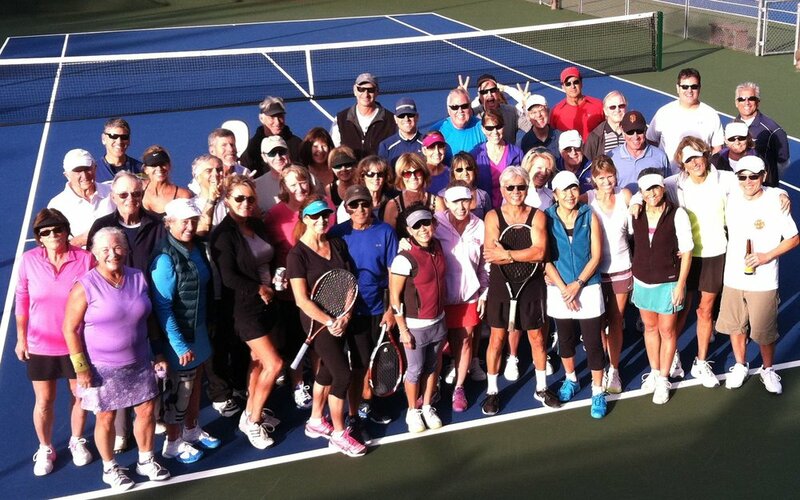 a private, member-owned multi-purpose tennis, swim, and fitness club located in Rio Del Mar, California. 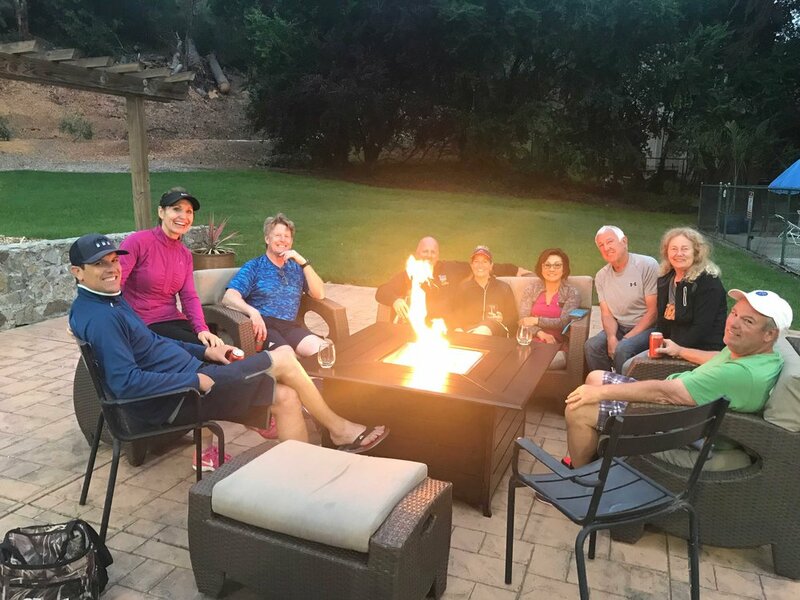 ten miles south of Santa Cruz, and less than one mile from the picturesque Monterey Bay coastline. 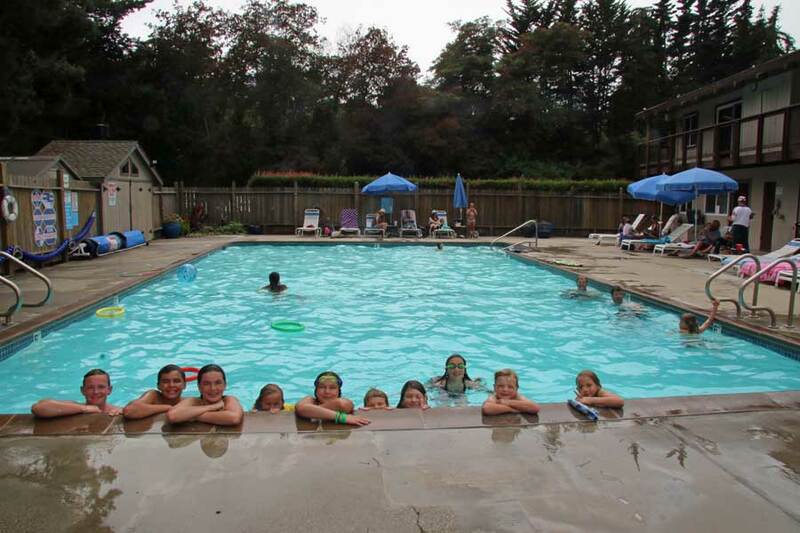 family oriented with a limited number of members and offers great facilities for all activities. 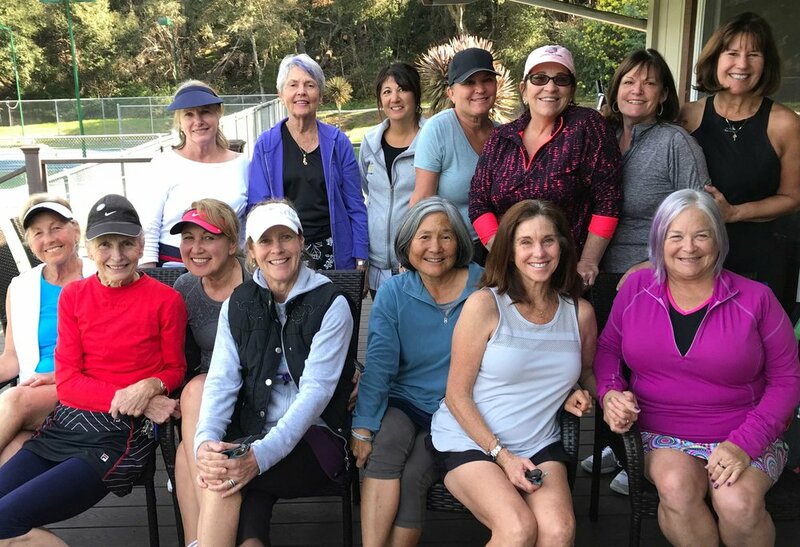 well-represented in various levels of USTA leagues as well as weekday Interclub leagues for ladies, and the famous "nooners" lunchtime program for men. five well-maintained tennis courts with excellent lighting for evening play. several teaching programs for all levels of play and all ages, run by our amazing Club Pro. heated swimming pool maintained year-round. a well-equipped fitness room with well-maintained equipment is available to members.